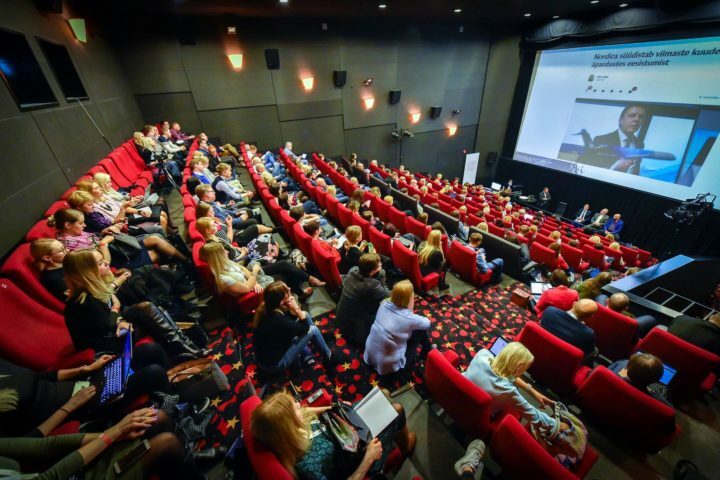 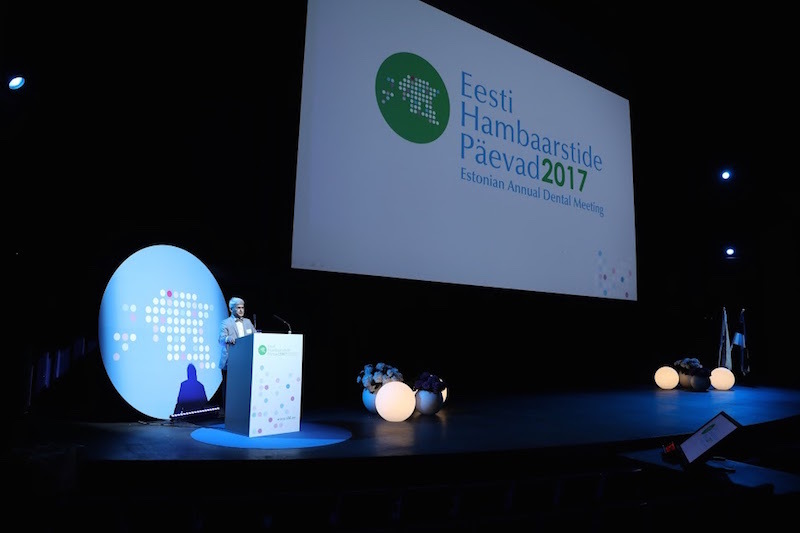 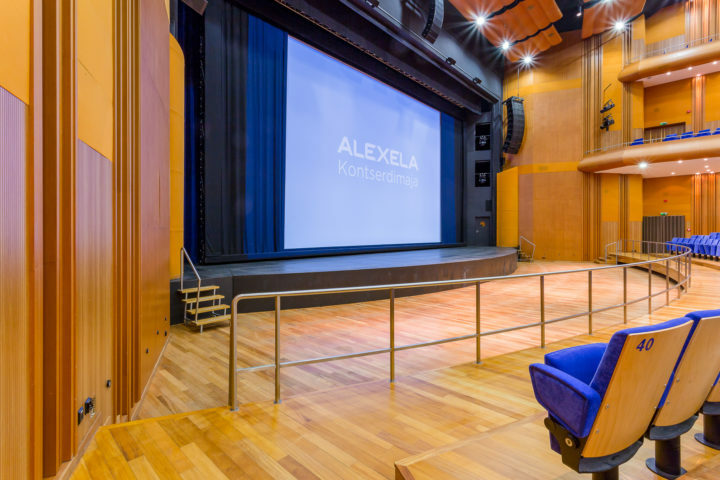 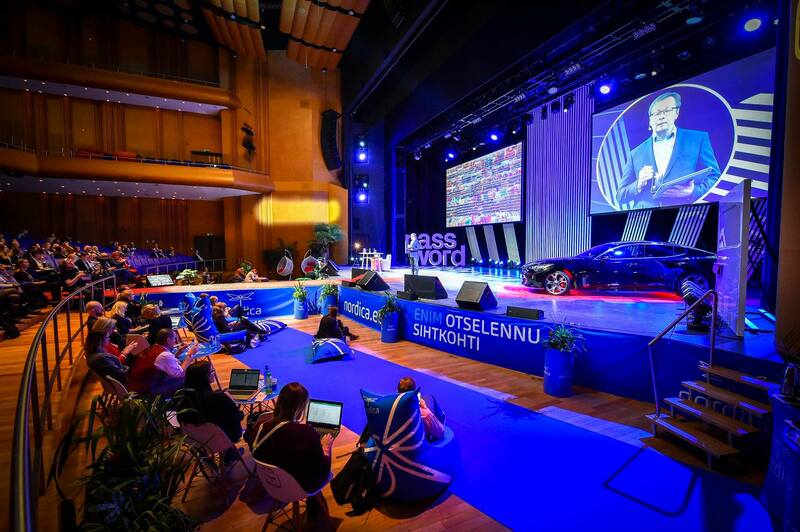 Alexela Concert Hall was one of the first to introduce the world-class possibilities for hosting major international conferences and meetings in Tallinn, Estonia. 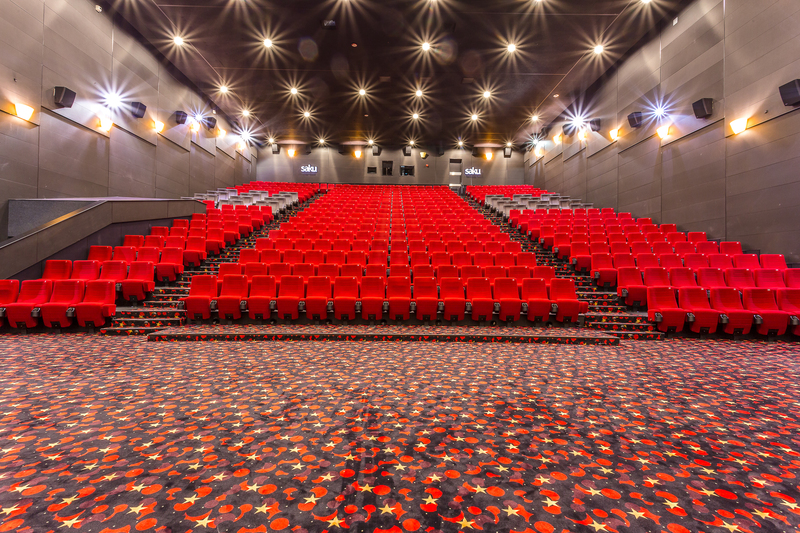 First 8 rows of the parterre are removable, cleaning up 190 m2 of floor space and leaving 717 seats in the parterre. Due to our flexible hall, it can be used as a conference room from few hundred people up to almost two thousand. 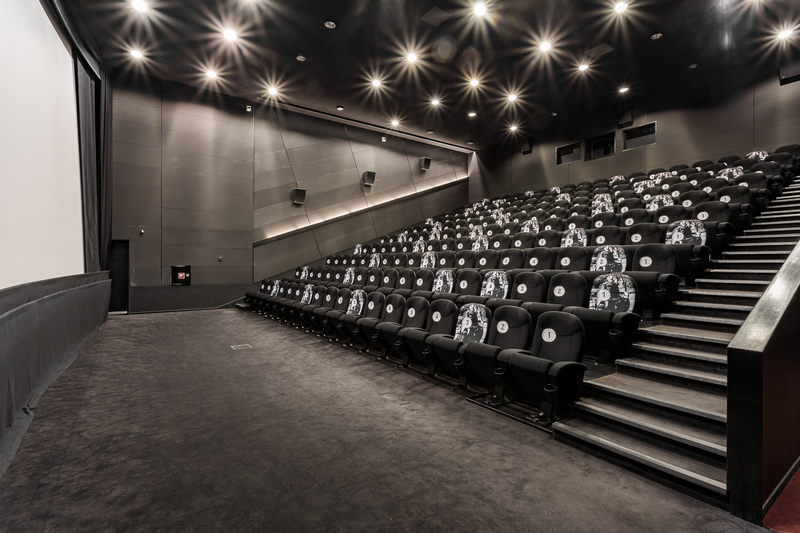 In addition to the Grand Hall, Alexela Concert Hall has the capacity to also offer cinema rooms as additional halls in total of 9. 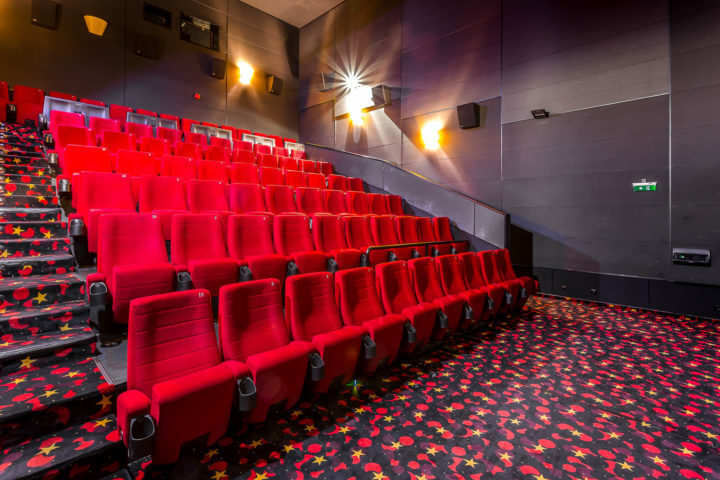 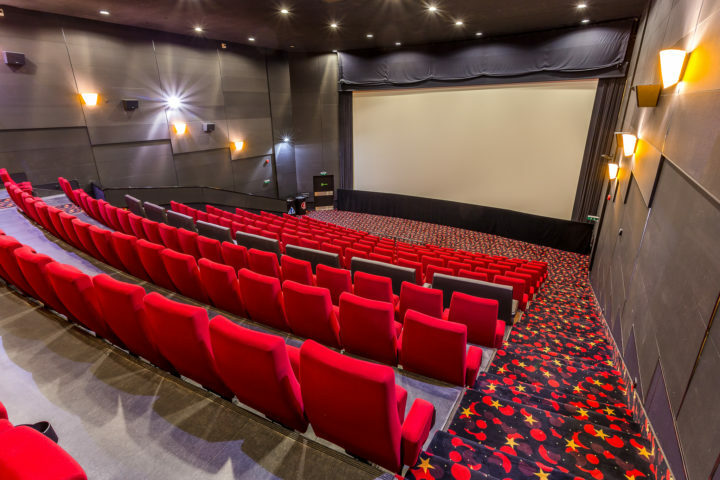 All cinema rooms vary in sizes, from 72 to 525, and serve as a fully functional convention and presentation rooms. 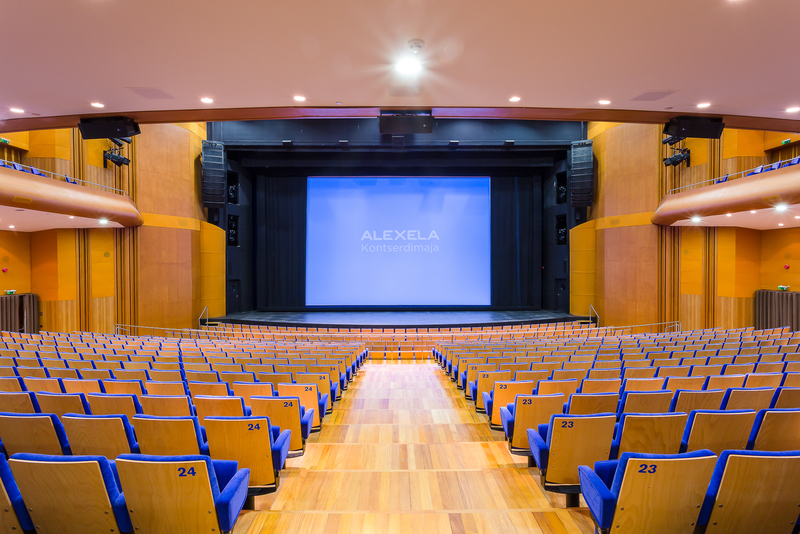 All additional halls are connected to Alexela Concert Hall through third lobby floor. 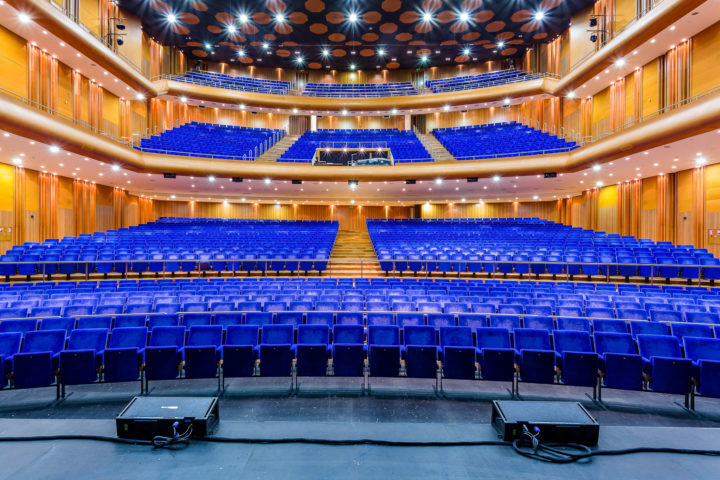 Concert Hall’s 3300 m2 of multifunctional foyers, which are distributed on five floors, are ready to meet the most exquisite and demanding needs and to impress any delegate. 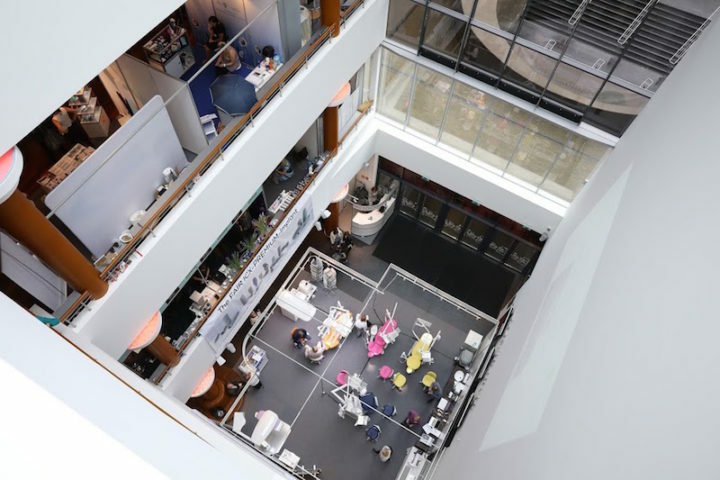 All foyers are equipped to offer catering services to hold receptions and banquets and are also suitable for exhibitions and presentations. 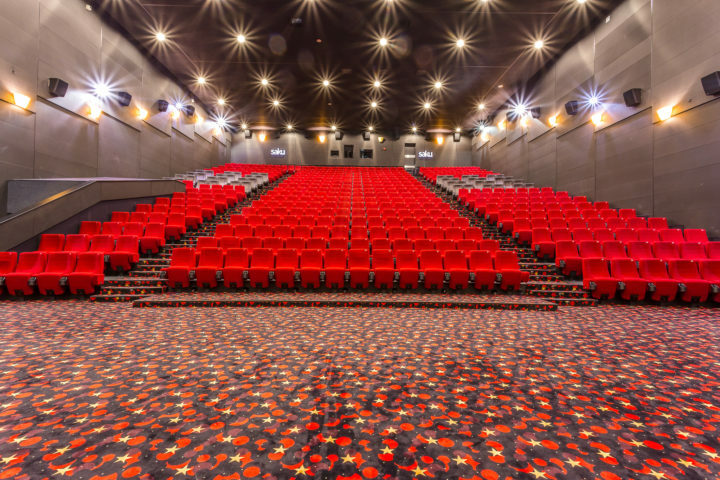 Alexela Concert Hall has a total of 6 bars and in addition Theatre café on a ground floor, Baileys Lounge on 2nd floor and an exclusive G.H.Mumm Lounge on 3rd floor, which are both separated from the open lobby areas. You can download our booklet here.